Clone the Mammoth: Scientists Hoped to Have Cloned a Living Woolly Mammoth by Now — Why Haven’t We? Singularity Hub - Five years ago, we wrote about a team of Japanese scientists who predicted they would successfully clone a woolly mammoth within five years. So, why don't we have a living mammoth yet? Even though the project has not been successful to date — the quest has continued. Here are a few of the milestones that have occurred since we published the story (in full below) about the project. In 2013, a woolly mammoth carcass, nicknamed "Buttercup," was found well preserved in northern Siberia. The discovery sparked excitement among scientists and the media because Buttercup's body contained a "red fluid" thought to be blood. If an intact cell nucleus could be found in a red blood cell, scientists could insert it into an elephant egg and implant the egg into a surrogate elephant to bring the woolly mammoth-hybrid to term. In 2014, NBC reported that, unfortunately, scientists did not find any intact red blood cells. While efforts to find the genetic material needed to clone a woolly mammoth from a preserved mammoth body continue, George Church believes that it's better to start with the elephant than the mammoth. Church and his team are using CRISPR to insert traits associated with woolly mammoths into Asian elephant DNA. 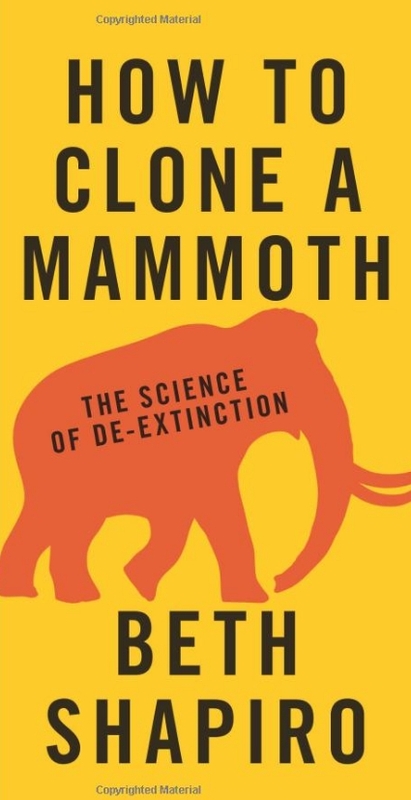 As of 2015, Church and his team had introduced over a dozen changes to elephant DNA using genetic segments discovered in frozen mammoths. These include changing hair attributes, the shape of the ears, and subcutaneous fat.